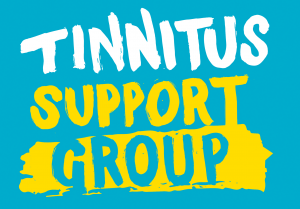 The next meeting of the Chiswick Tinnitus Support Group will take place on Friday, 26th May 2017, 6-8pm at The Catholic Centre, 2 Dukes Avenue, Chiswick, London, W4 2AE. This is opposite Chiswick library. Being among people who have tinnitus, listening to their experiences and how they have managed to handle things, can be a huge help. It gives people a sense that they are not alone with their problem. It is also a place taht people can share their tips for managing the condition. I understand that tinnitus can be an isolating condition, other people can struggle to understand how it feels to face the condition. The BTA is an excellent source of information regarding Tinnitus which is I am very proud to be involved. I hope that by working together and offering support and information I can make a positive difference to people struggling with tinnitus in my local community. 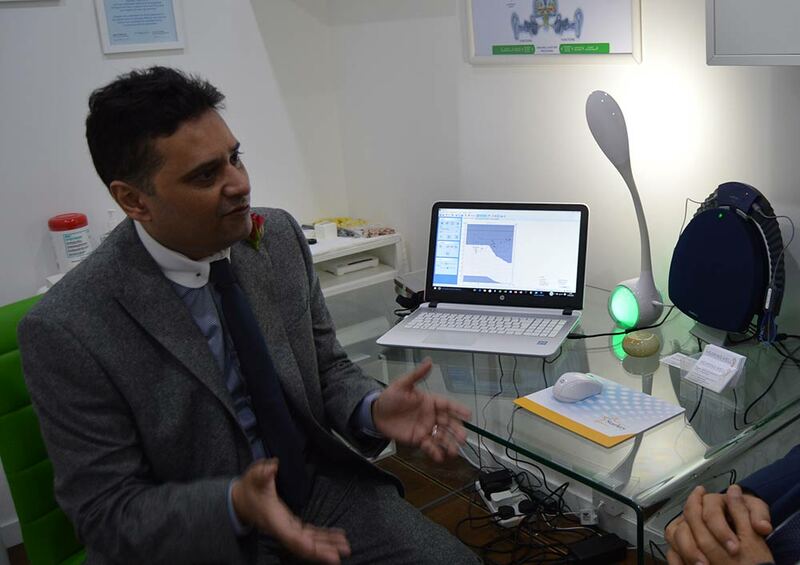 Deepak Jagota is the Founder of Hearing Well, he has been involved in the Audiology profession for several years dealing with customers in private practice for National chains. 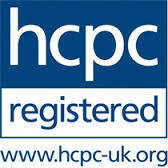 He decided in 2015 that in order to deliver the service and care that he wished, he would have to become an Independent hearing healthcare professional. Deepak believes that everyone deserves good hearing and the happiness it brings. He sees it as his job to help people achieve both. Looking For A Hearing Test or Hearing Aids in Chiswick? If you have any questions about the products or services we offer, don't hesitate to contact us. Don't worry about the privacy of your details, we never share any of your data with anyone else. We will never use your data other than for contacting you.